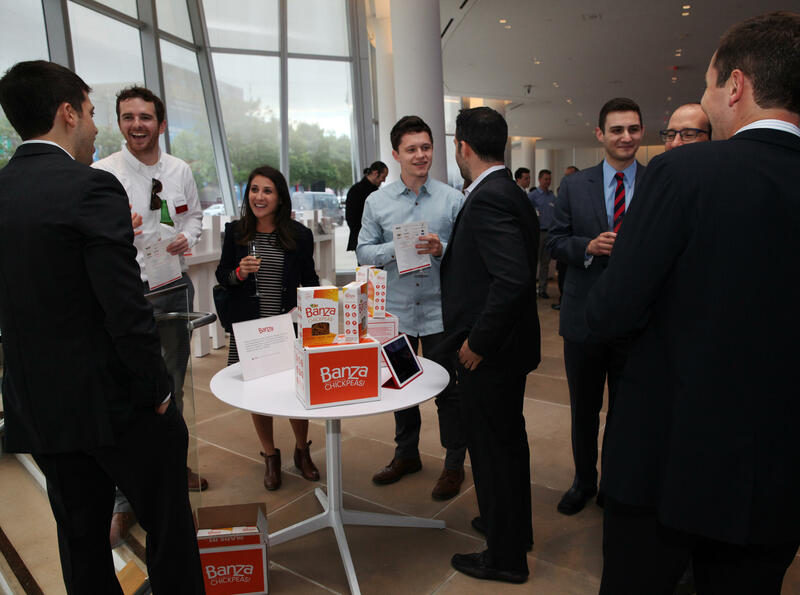 Join us for Venture for America's fifth annual #VFAparty to honor our graduating Class of 2014 Fellows and meet the Fellows who are launching companies in the Fellow Founder's Lounge. Hear from Katia Beauchamp, Co-Founder of Birchbox and Tom Kartsotis, Founder of Shinola. We've come a long way in five years and your support will help us keep building things in the years to come! 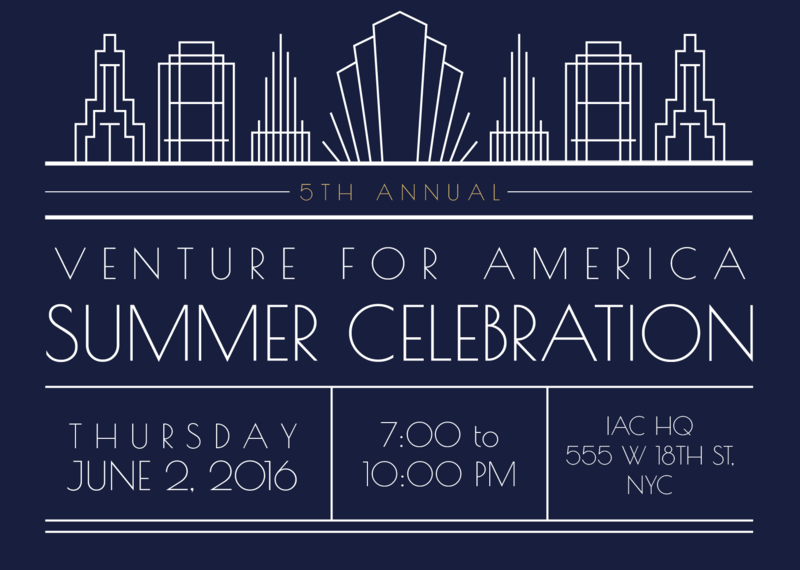 Can't attend but want to Support VFA? 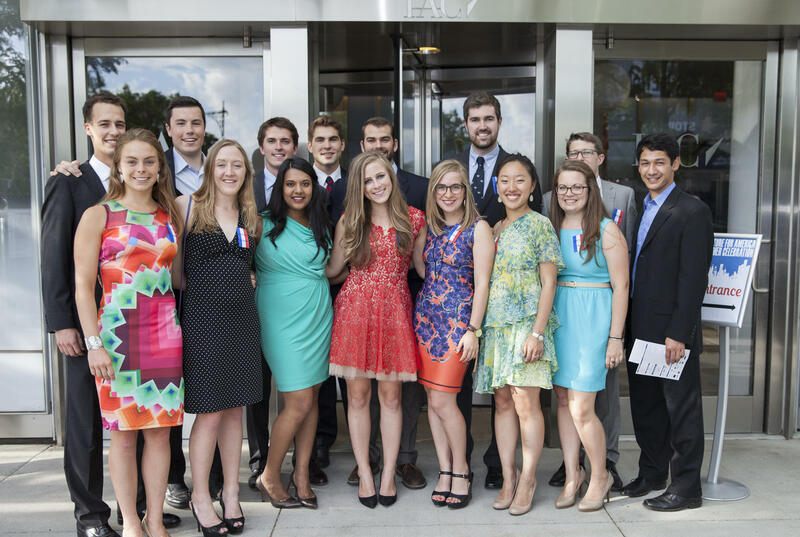 Venture for America is a fellowship program for recent college graduates to launch their careers as entrepreneurs. Our Fellows spend two years in the trenches of a startup in an emerging city, where they learn how to build a business while making an impact. 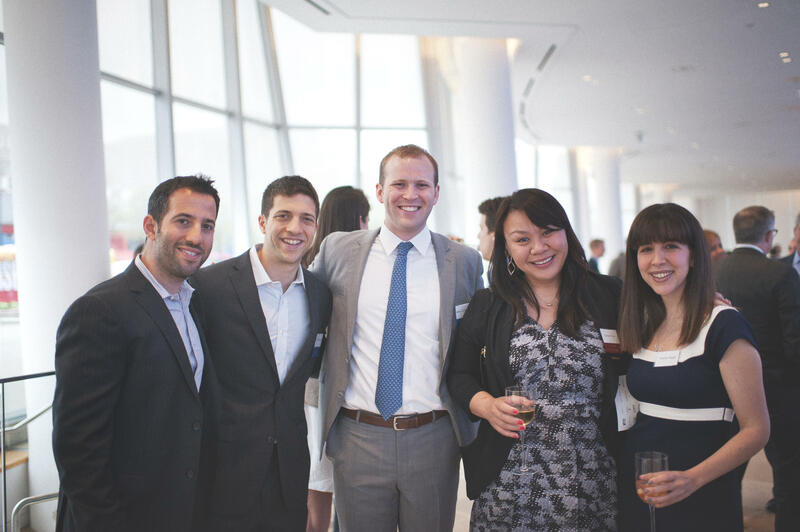 VFA trains Fellows to become productive startup employees, then provides the mentorship, network, and resources they need to become successful entrepreneurs. Our goal is to fuel job growth in cities that need it while empowering our best and brightest to help startups grow and create value in their communities. We aim to produce effecive high-character leaders who view community impact and value creation as fundamental to personal success throughout their careers. Buy a package of 10 general admission tickets and enjoy 10% off! VIP ticket holders will have access to the VIP section for the duration the #vfaparty along with speciality cocktails and buffet items.